I don't typically like sports cars or even cars, but I enjoy Porsches. I'm more of a truck guy, but this one stands out to me in particular. 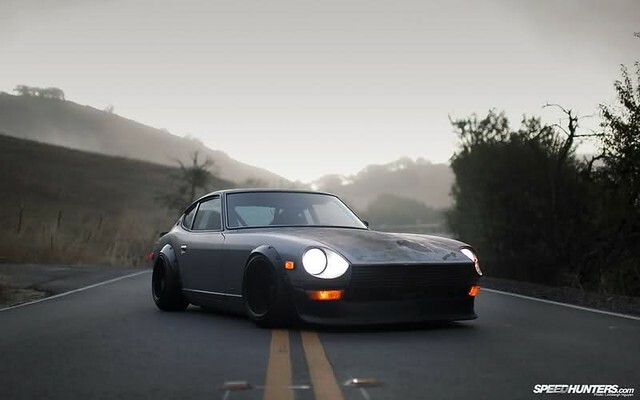 Kinda looks like a 240z wanna be.